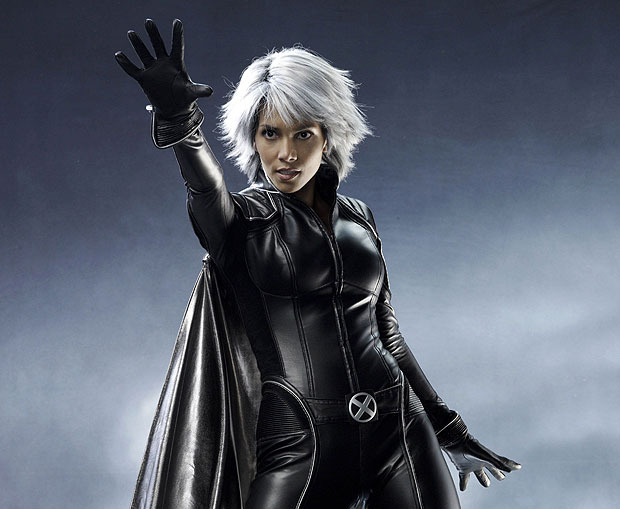 Her pregnancy took both her and the world by surprise, but that's not going to stop Halle Berry from playing weather controlling mutant Storm, in Bryan Singer's X-Men: Days of Future Past. "Storm probably won’t be as badass as she was going to be because we won’t be able to do any fighting or flying or things like that. She’ll be different than we originally planned her to be but I still think she’ll be an integral part of this new X-Men movie," said Berry to the BBC while promoting The Call in Rio de Janeiro. Although the bulk of the film will remain unchanged, Berry said that the film would be shot “around the bump” and that there will be very few changes to actual script. X-Men: Days of Future Past also stars Hugh Jackman, Ian McKellen, Patrick Stewart, James McAvoy, Jennifer Lawrence, Michael Fassbender, Nicholas Hoult, Anna Paquin, Ellen Page, Shawn Ashmore, Peter Dinklage and Omar Sy and is scheduled to release on 18 July 2014.